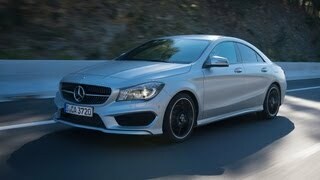 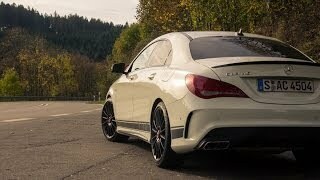 Mercedes-Benz has announced the CLA Edition 1 which will only be available for twelve months. 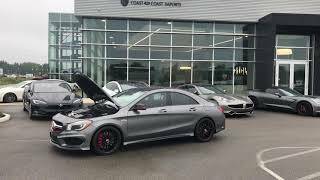 The model can be combined with any engine, has exclusive Neon Art Interior, black microfiber Dinamica and a three-spoke, flat-bottomed multi-function sports steering wheel is covered in Nappa leather. 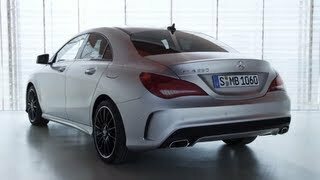 The CLA Edition 1 can be ordered immediately at a starting price of 35,402.50 euros (CLA 180 Edition 1).